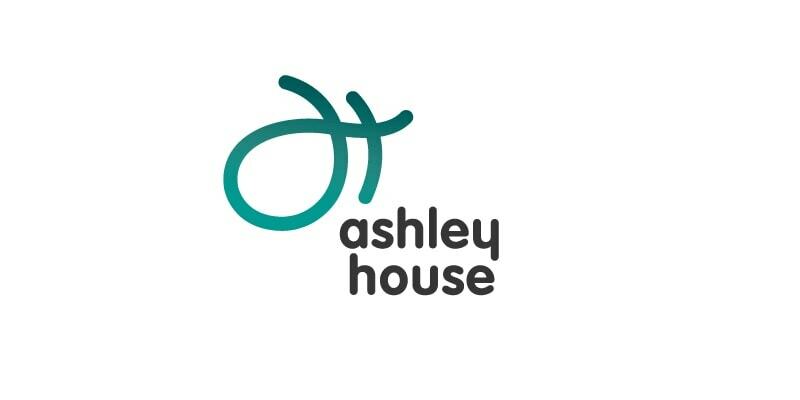 Congratulations to our client Ashley House on their award for Social Impact Company of the Year at the recent Small Cap UK Awards. This was the third year in a row that the company had been nominated for this award. Ashley House, the Health and Extra Care property partner, is a proud founding member of the Social Stock Exchange which is dedicated to businesses and investors seeking to achieve a positive social and environmental impact through their activities, alongside a financial return.